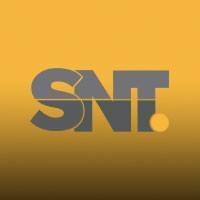 General TV Channel / The Sistema Nacional de Televisión, sometimes simply known as SNT, is a Paraguayan television network which reaches almost the entire population of Paraguay. SNT coverage almost all the Región Oriental, where approximately 97% of the population of Paraguay lives. Currently it has 11 repeaters.